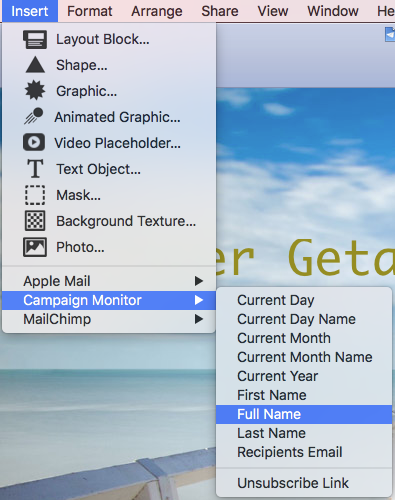 With Campaign Monitor, you can use placeholders within your email design. In fact, this is a great tool for connecting with your audience. How so? 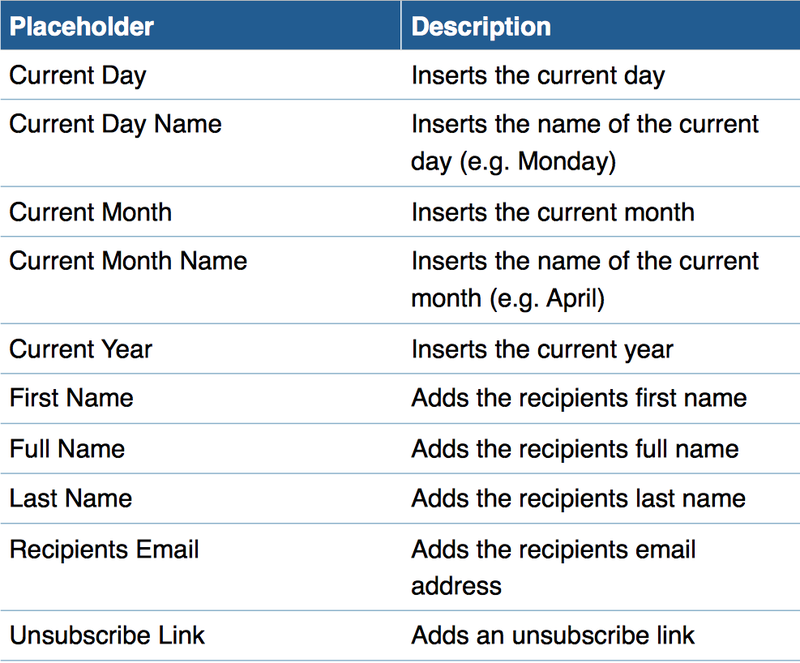 Placeholders will automatically insert personalized details into your email. If you personalize your campaigns, then recipients will feel a more direct connection with your brand. You can insert a placeholder into your text. Remember, information from your Campaign Monitor account will then replace the placeholder.